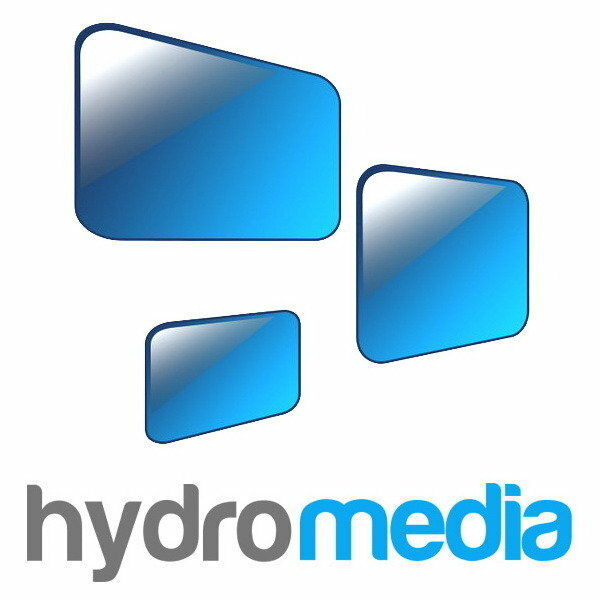 Hydro Media is a full service digital signage provider based in Auckland. 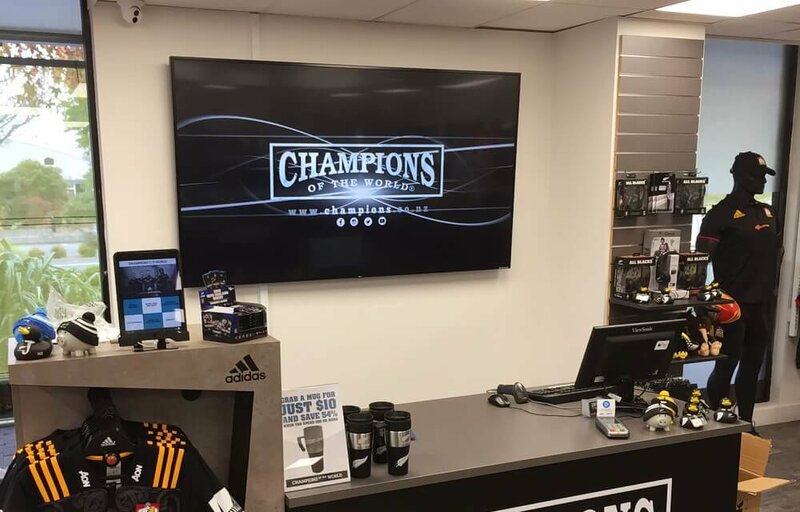 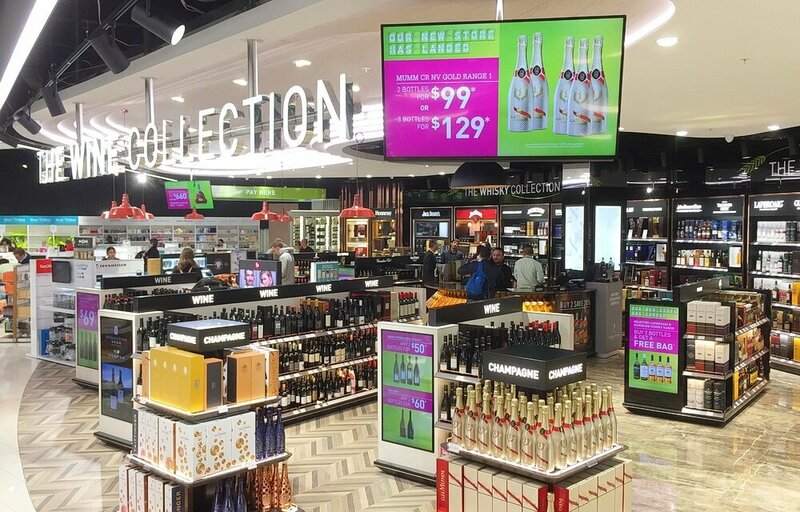 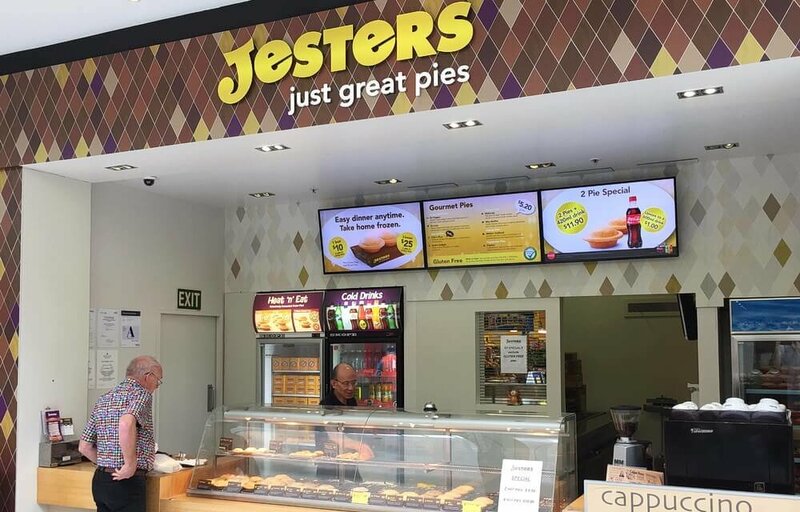 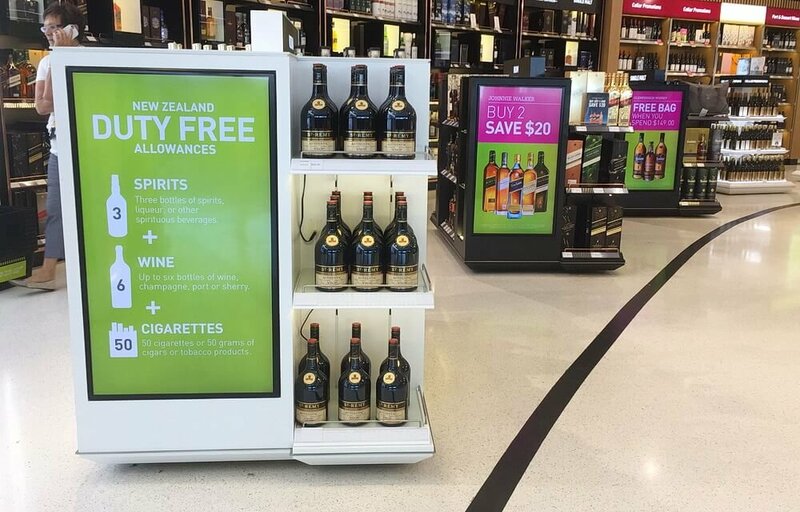 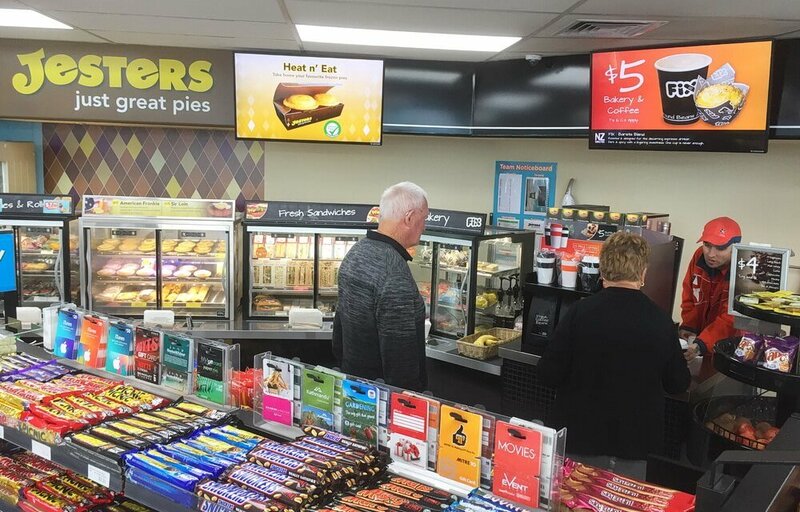 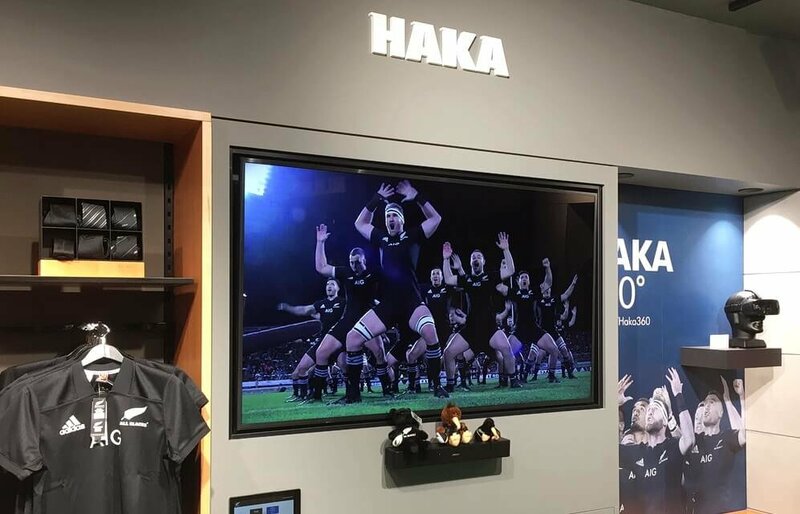 We provide professional digital signage solutions to a variety of clients throughout New Zealand. 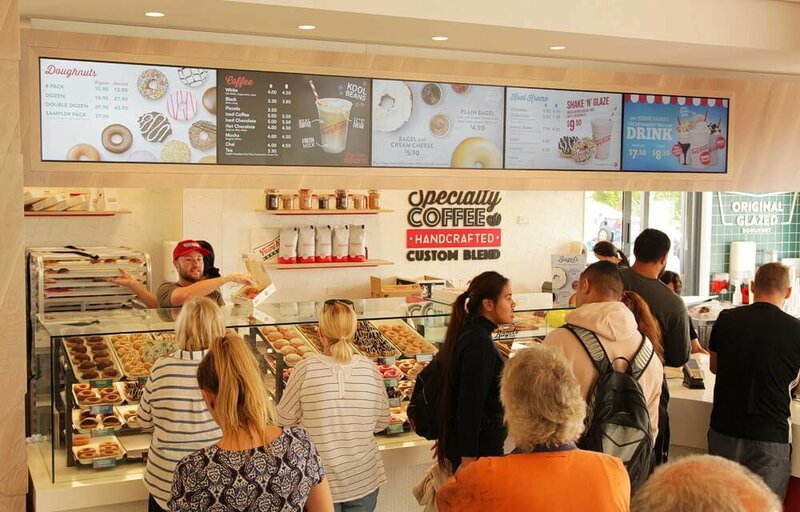 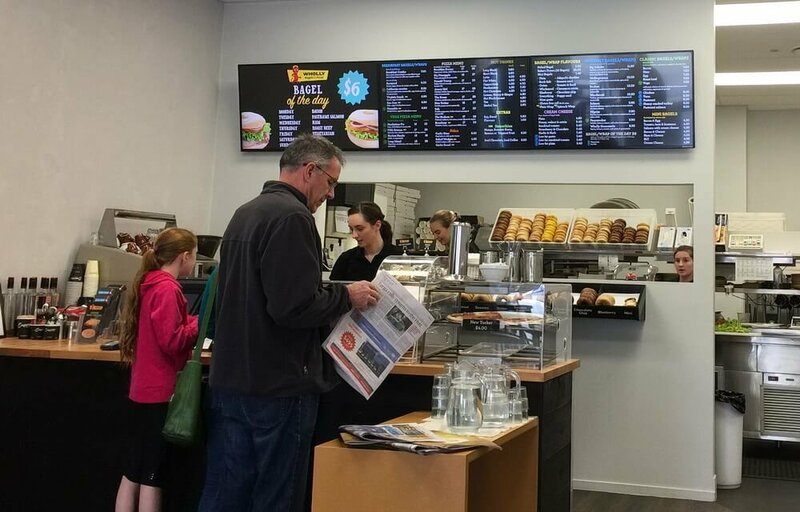 Our digital menu board solutions are ideal for cafes, restaurants, bars, and QSRs. 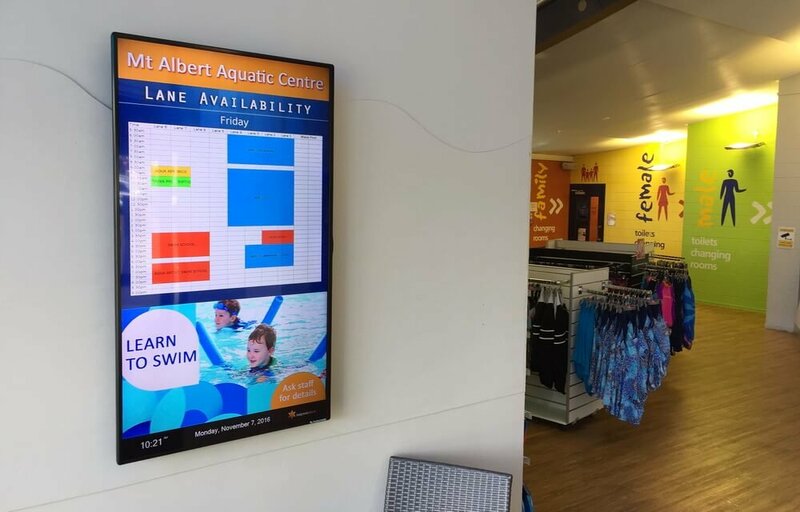 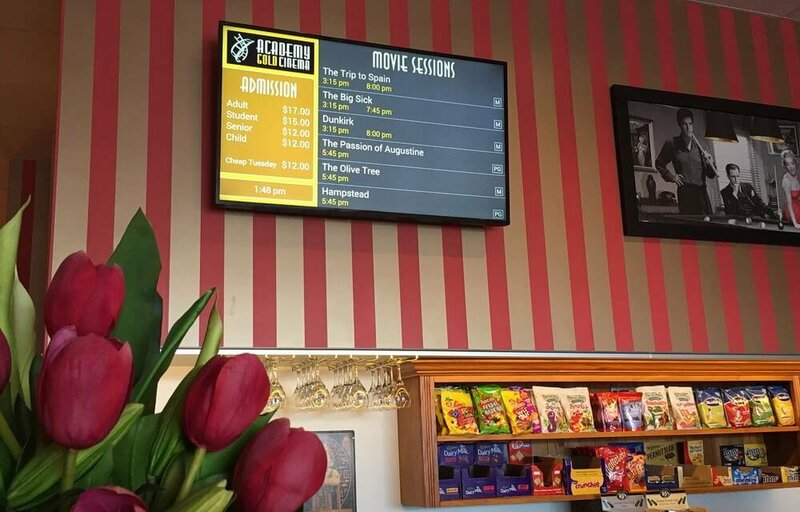 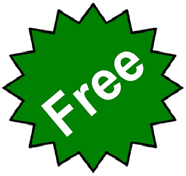 Menu items and pricing can be quickly and easily updated and our screens provide for a professional look and can save on the on-going costs of printing static posters.